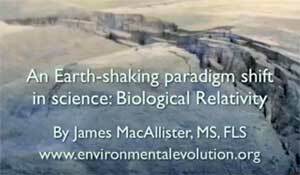 A paper presented at the American Association of Geographers (AAG) Annual Meeting in Boston, MA on April 9, 2017. 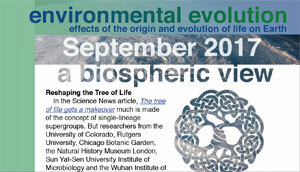 The paper describes the differing interpretations of a science paper on the “resurrection of flagella” which created a controversy at the Royal Society. 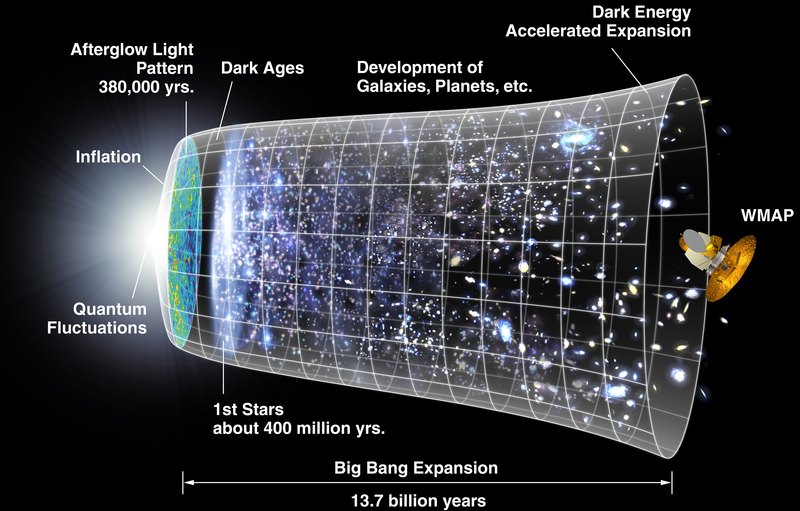 Why I love this Resource: A geographer looks at biological relativity. 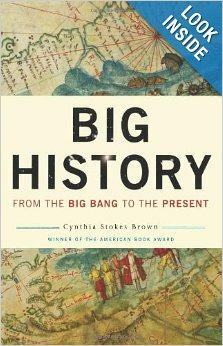 Cynthia Stokes Brown, Big History: From the Big Bang to the Present. 2nd ed. New York: New Press. 2012. 1st ed, 2007.